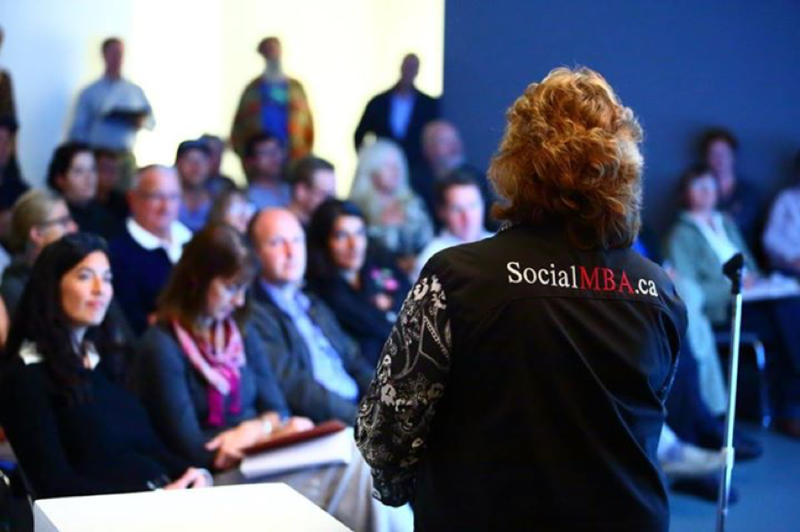 Sandra Hamilton is Canada’s First Social MBA and a Public Sector Social Procurement Advisor. Hamilton works with all three levels of government and with public owners to modernize procurement processes and achieve more social value through public sector supply chains. 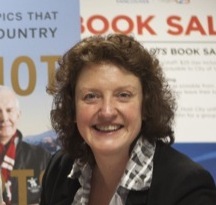 She is the former Business Manager to Vancouver 2010 Olympics CEO John Furlong and has designed both British Columbia’s & Alberta’s first Social Procurement Frameworks. Hamilton is a speaker and Canadian nominee to address the World Trade Organization (WTO) Symposium on Sustainable Government Procurement in Geneva in February. In March, Hamilton will be speaking on the topic of Social Procurement at the 2017 Canadian Construction Conference in Mexico. Social Procurement: A Potential Lever in Poverty-Reduction? In Alberta, a Social RFQ (request for quotes) issued last fall, was intentionally designed to provide work opportunities to previously homeless, recently housed individuals, who were workforce ready, but faced barriers to employment. This IS social procurement: an approach to better leverage taxpayer funded supply chains to move beyond ‘do no harm’ and start working proactively to ‘do some good.’ Social procurement works on the premise that taxpayer funded contracts should also enhance social value in our communities.